Another day, another tweak. 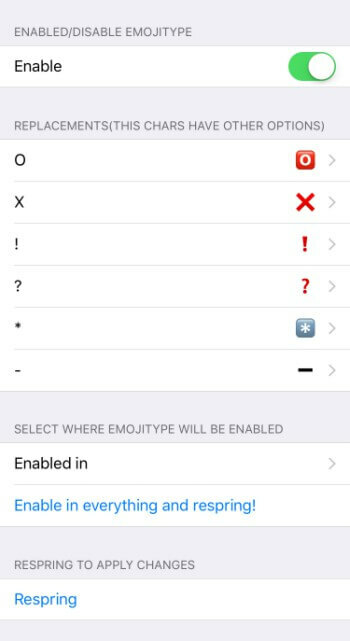 This tweak aims to spice up your messages with a tinge of emojis. Here’s how it works. Can’t seem to get your fill of emojis even after getting tons of new emojis? 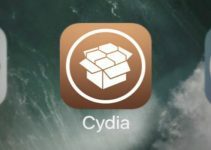 Well, now you can, with this new Cydia tweak. 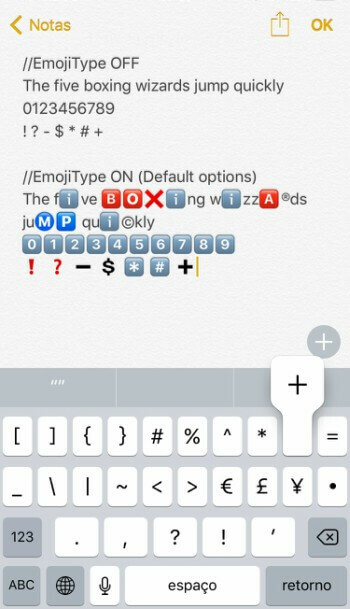 EmojiType Cydia tweak replaces characters present on your keyboard with their respective emojis. It is developed by newbie tweak developer Adriano. This is a blessing if you want to annoy the living daylights out of your friends, family, and all your contacts. It works inside all messaging applications. Here’s how it looks like in action. Once you install it, you can configure its various options from its Settings section. Some characters have multiple emojis assigned to them so you can select which emoji you want to use. Apart from that, you can also randomize these emojis and it will automatically select any of them once you tap a particular character. This is a nifty little tweak for all you emoji addicts. 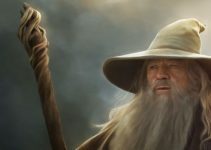 If you are an old fart like me, you should probably keep your hands off of it. Recommended. EmojiType is available for download on BigBoss Cydia repo for free. It is compatible with iOS 10. For more releases and downloads, follow us on Facebook and Twitter.